Here you can sign up for our daycare. Is the child beeing raised in a bilingual setting? 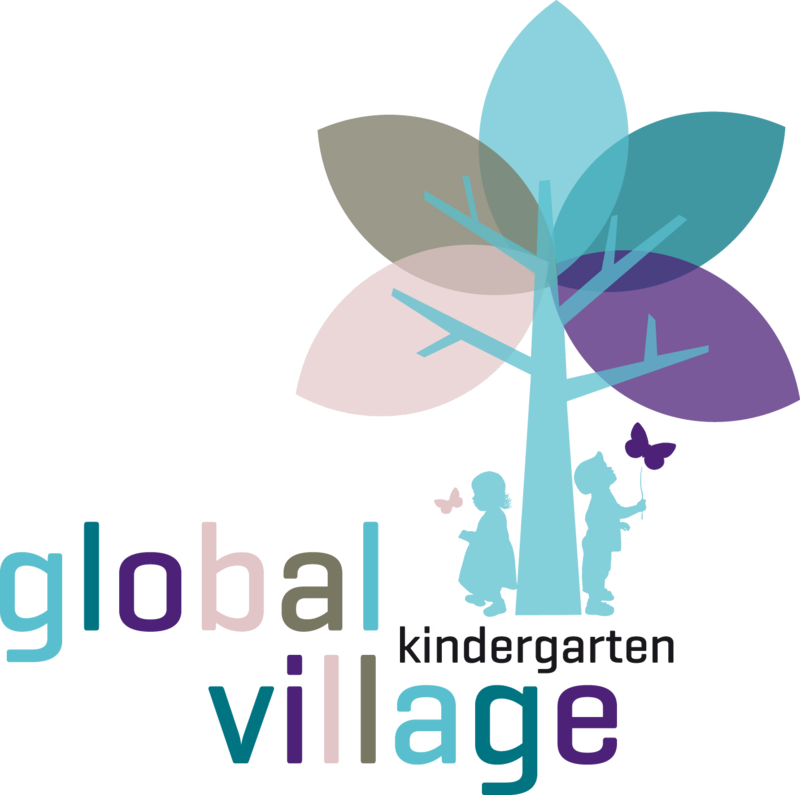 We hereby give Global Village gUG (haftungsbeschränkt) permission to use our contact information for kindergarten communication purposes.